PLEASE READ. 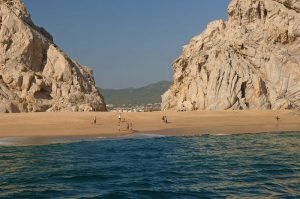 We have recently launched our updated Cabo San Lucas Beaches website. Please note that the dates shown on posts are the dates the new files went online, not the dates of the photos or information. We have added dates for the more recent images but kept the older photos for comparison. In most cases the beach information was not updated during the month of September 2016. We do have new photos and information (within the last six months) about the following beaches: Santa Maria, Chileno Beach, El Tule, Monuments, Palmilla, and Playa Las Viudas. We will be updating beach information regularly in the future. We will also have a link to a form so you can submit suggested changes or comments about your favorite Los Cabos area beach. We welcome submissions of new photos with a description and information to include for the credit. Notice: Please be sure to read and understand our Warnings and Notice Section and Important Things to Remember Section before heading out on your Cabo San Lucas Beach adventure. Copyright © 2018 • Publicaciones Turisticas, S. A. de C. V. • All Rights Reserved. Todos los derechos reservados. 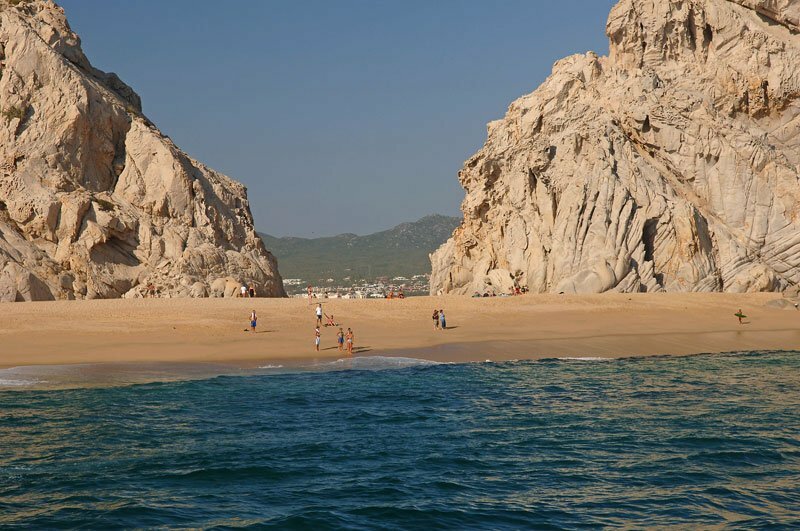 Cabo San Lucas Beaches is a division of Publicaciones Turisticas Los Cabos, S. A. de C. V.